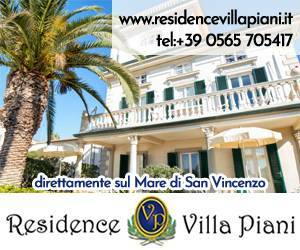 Choosing to stay in bed and breakfast in San Vincenzo is simple, the choice is wide and all offer a great welcome. 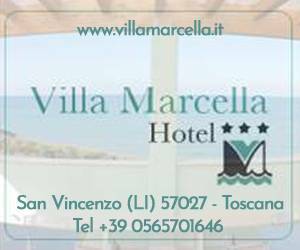 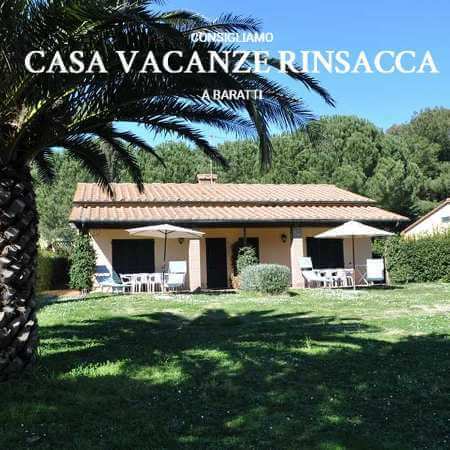 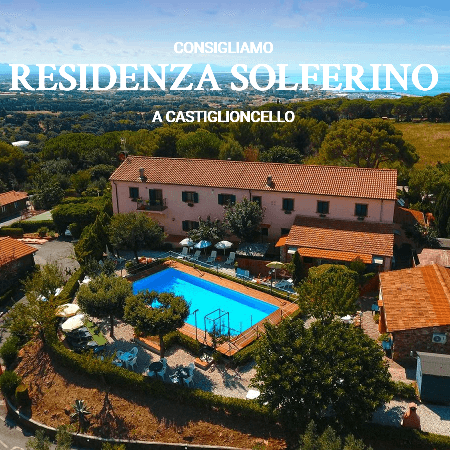 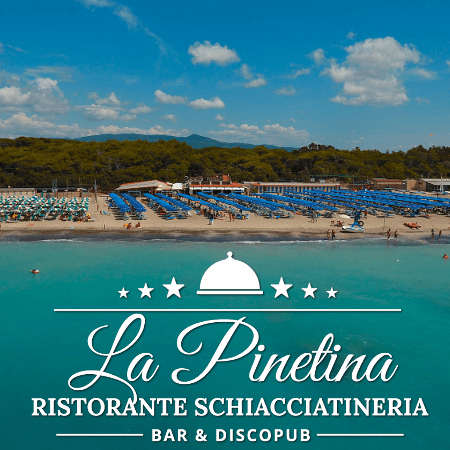 Why choose this site for holidays in bed and breakfast in San Vincenzo? 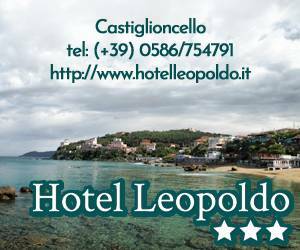 "Le Colombe" is a touristic building of recent opening, at 1 km from the sea and few minutes from the city centre.